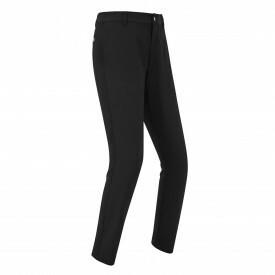 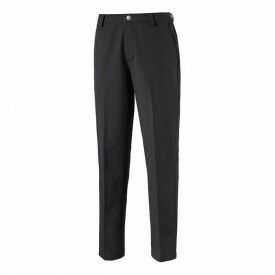 Golfsupport’s collection of golf trousers and golf shorts is one of the most comprehensive on the internet in terms of offering high-quality products with top-notch technical performance specifications. 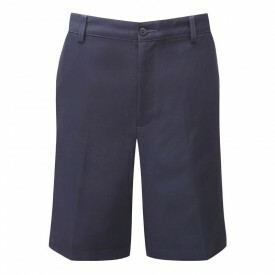 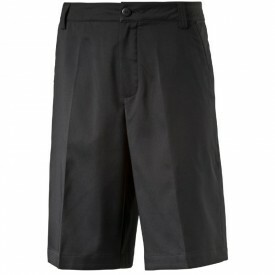 Our shorts and trousers come in a variety of colours and sizes, and no matter if you’re looking for a pair of classic stylishly tailored trousers, or some modern outside the box shorts, we’ve got you covered! 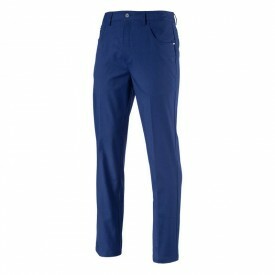 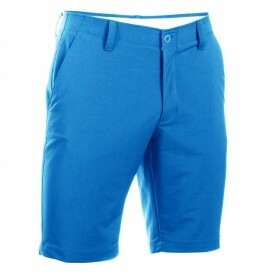 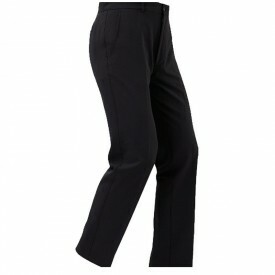 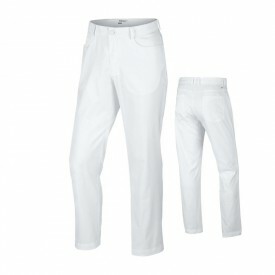 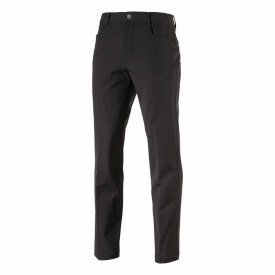 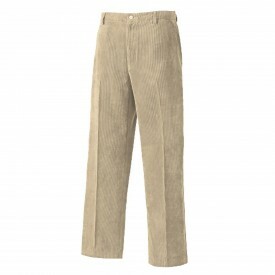 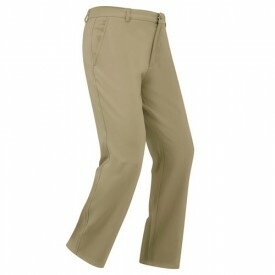 The trousers or shorts found in your golf clothing wardrobe could be an integral part of your game. 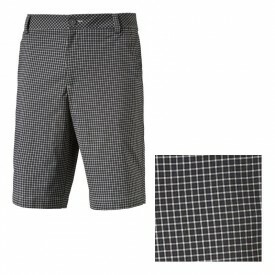 Feeling comfortable in what you are wearing on the course removes another possible distraction, making it easier to focus solely on your swing and on improving your handicap. 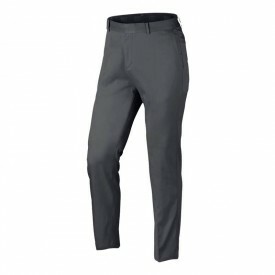 We work alongside some of the best and most well-respected golf clothing suppliers such as Footjoy, Dwyers & Co, Galvin Green or Oscar Jacobson, in order to bring you the very highest quality products at unbeatable online prices.